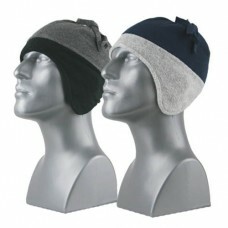 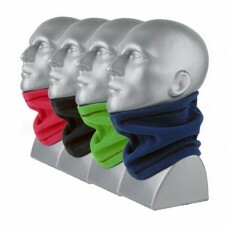 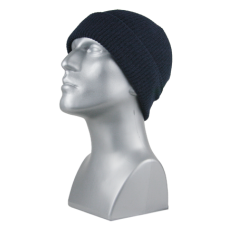 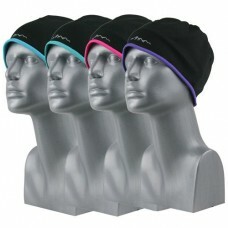 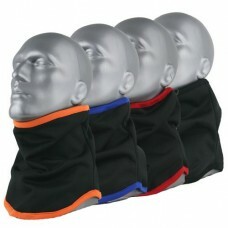 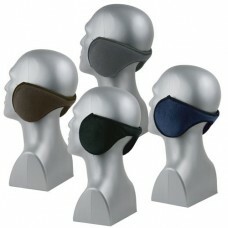 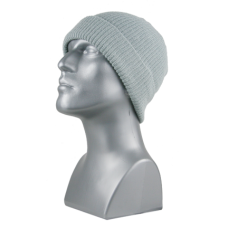 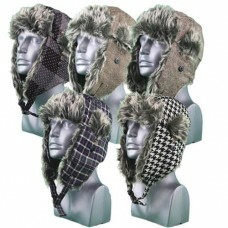 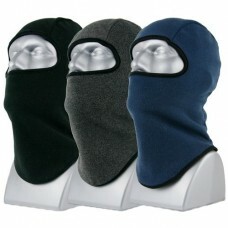 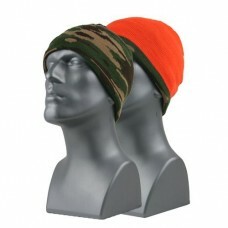 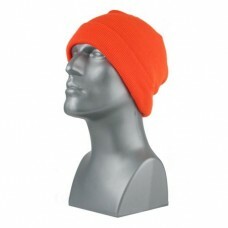 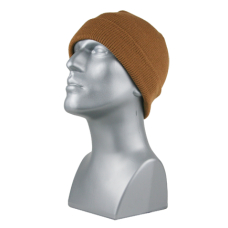 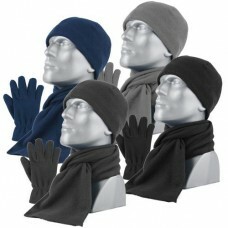 Men's wholesale solid color soft Microfleece Back-Wrap Ear Warmers with elastic bound edges and he..
Ladies wholesale touchscreen acrylic knit magic stretch gloves. 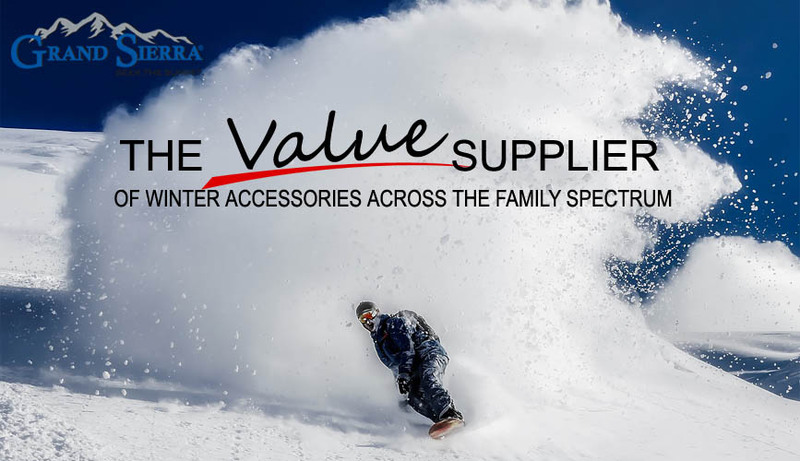 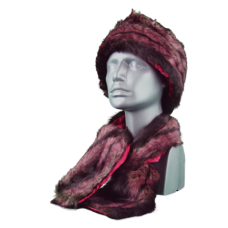 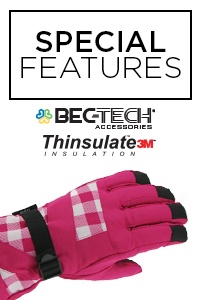 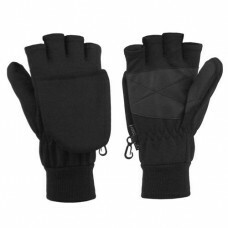 Conductive thread allows use of touc..
Ladies wholesale faux leather touchscreen glove with rail details oversized faux fur cuff and full f..
Mens wholesale nylon ski glove with contrast piping detail rubber-tech patch palm acrylic knit cuff ..
Wholesale Mens Ski Gloves. 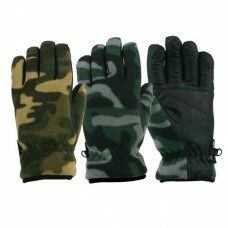 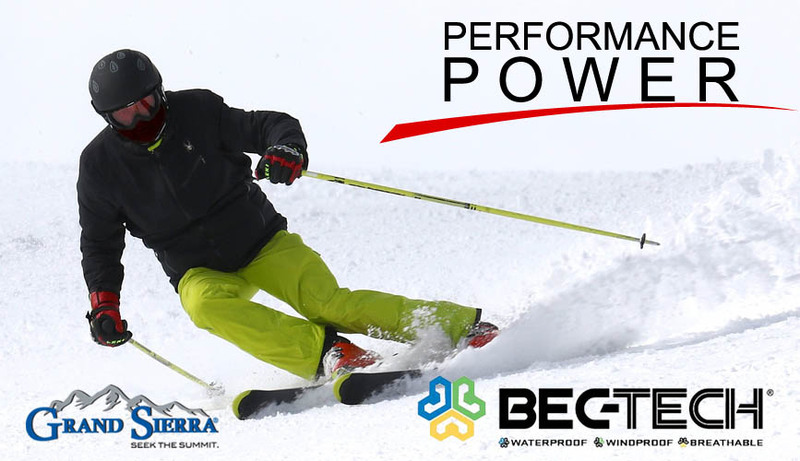 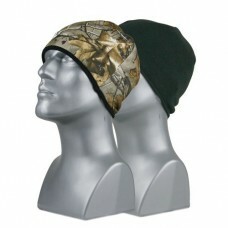 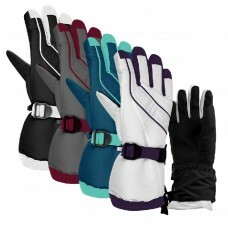 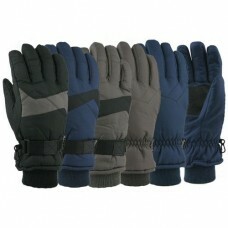 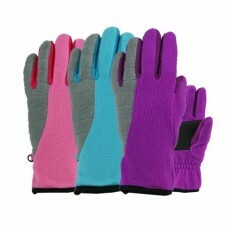 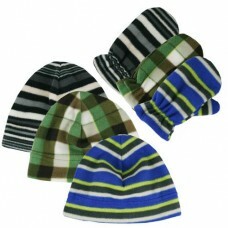 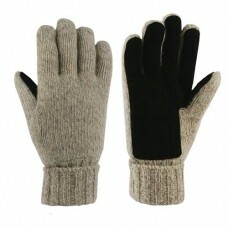 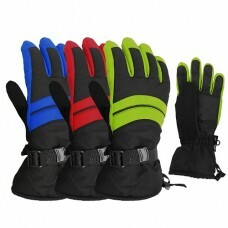 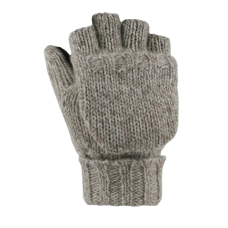 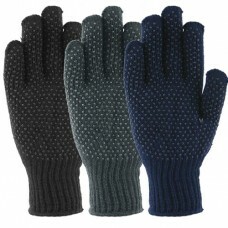 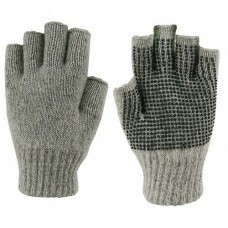 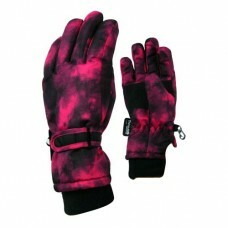 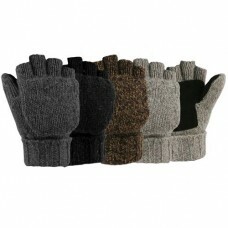 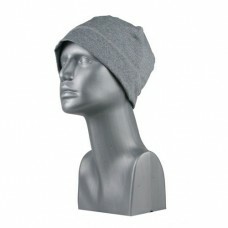 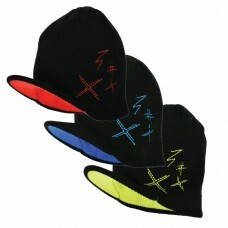 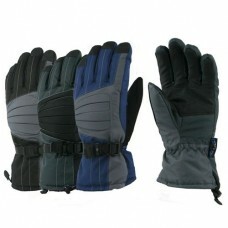 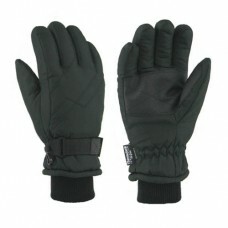 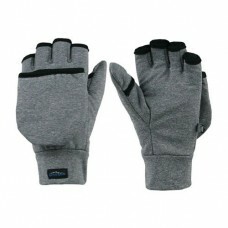 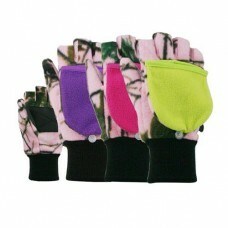 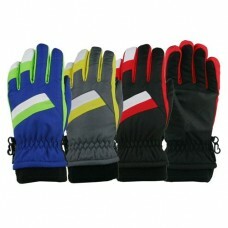 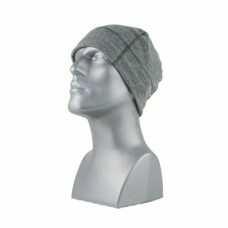 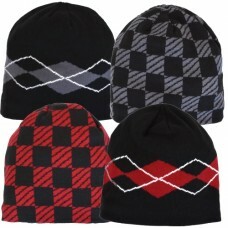 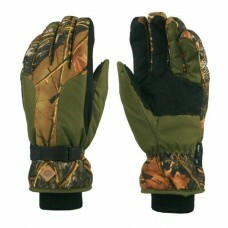 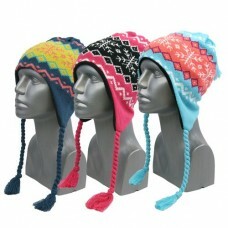 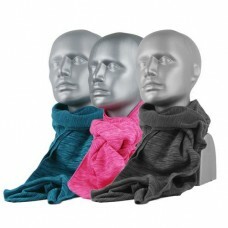 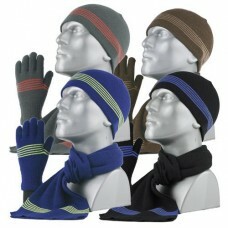 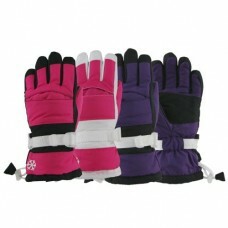 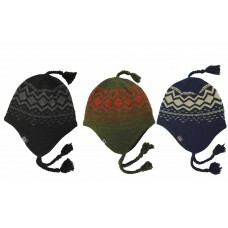 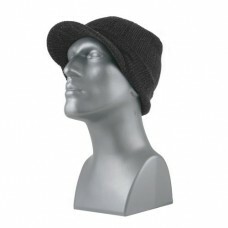 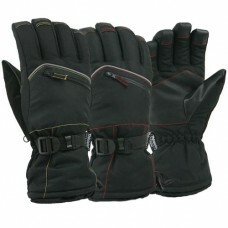 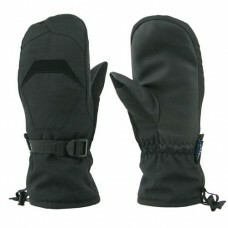 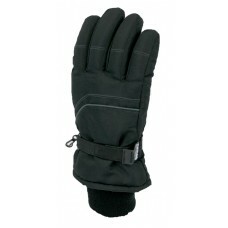 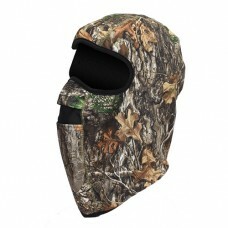 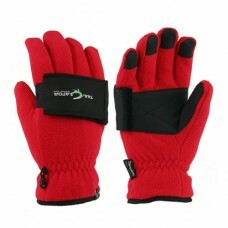 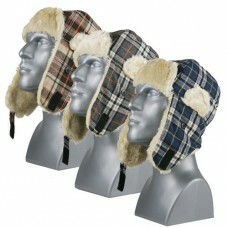 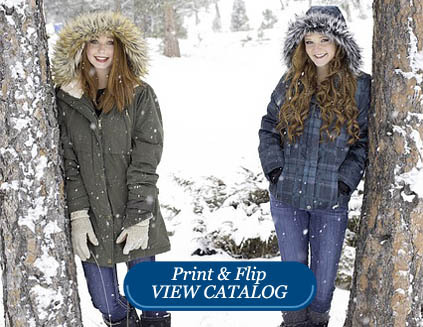 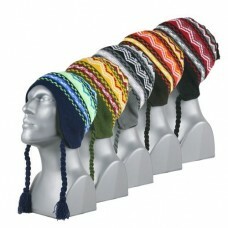 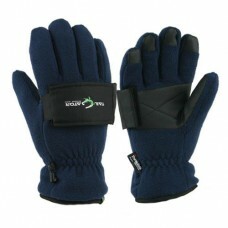 The Highland Forest™ ski gloves in brushed tricot feature a oxford fabric..
Mens Wholesale Acrylic Knit Gripper Gloves. 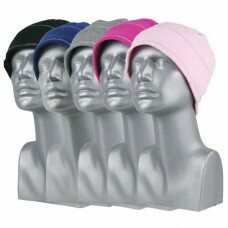 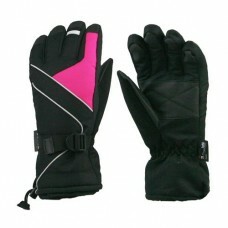 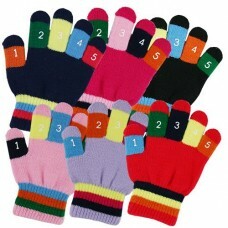 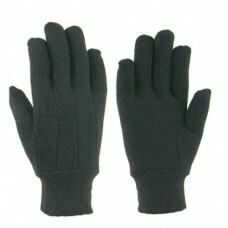 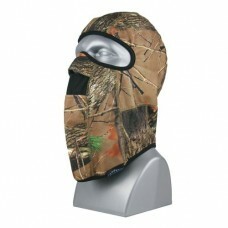 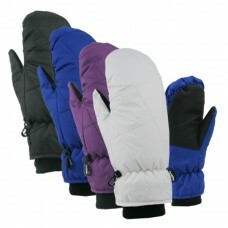 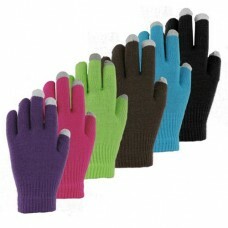 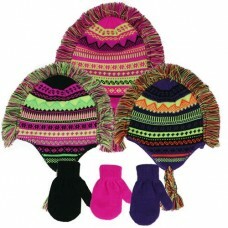 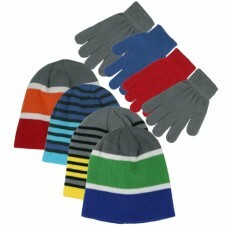 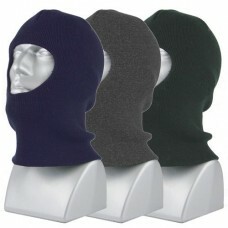 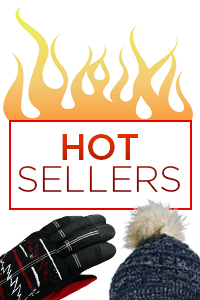 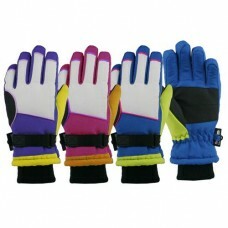 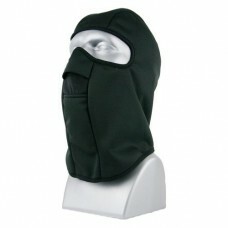 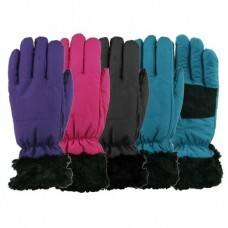 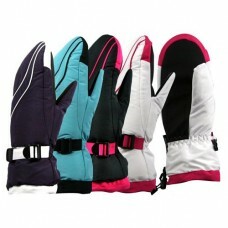 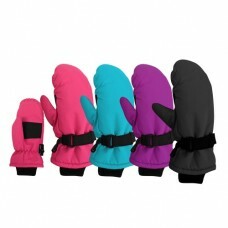 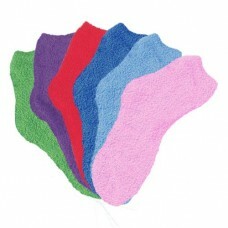 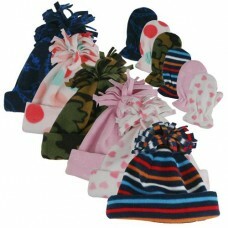 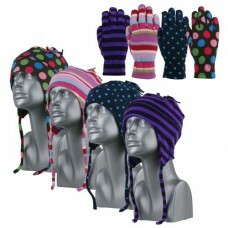 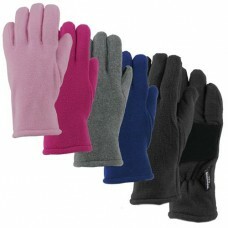 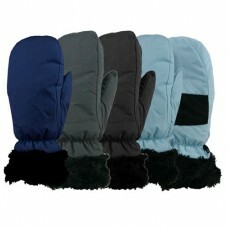 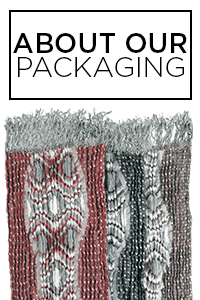 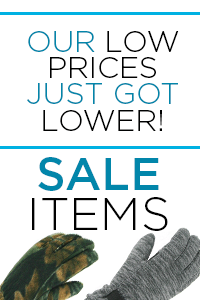 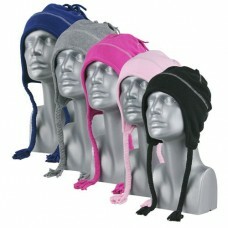 Our wholesale acrylic knit stretch gloves feature grippe..